Tax collector, Uganda Revenue Authority (URA) has collected 14.46 trillion shillings in the just ended 2017/18 financial year. Although the 14.46 trillion is an increase of 1.74 trillion shillings compared to financial year 2016/17, it is short of the 15.06-trillion-shilling target. 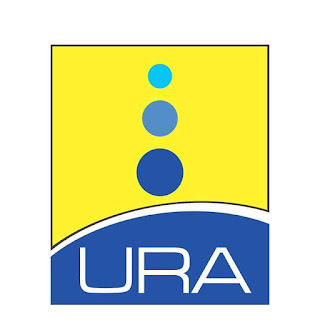 Doris Akol, the URA Commissioner-General, in a statement says the 14.46 trillion shillings is the highest amount the tax body has collected in the past few years. As a result, Akol says the tax-to-GDP ratio has also grown to 14.38 percent, up from 14.05 percent in the last financial year. Uganda has the lowest tax-to-GDP ratio in East Africa. Akol states that URA could not have done it without taxpayers meeting their "tax obligations accurately and in a timely manner". She says the increased revenue will be used by the government to expand the offering of public goods and services as well as make government more efficient and effective in serving the people. Akol attributes the increase in revenues to reforms and administrative improvements like opening new offices, introduction of new payment platforms like use of credit cards, financial literacy and tax education. Despite the increase in revenues, Akol says 2017/18 financial year was rather challenging with high interest and exchange rates and a depreciating shilling which affected the cost of imports, private sector credit, aggregate demand and manufacturing productivity. The Commissioner-General says "the taxpayer should feel free to hold government accountable in showing how your taxes are working". Nelly Mugisha Busingye, Programme Officer in charge of Financing for Development and Tax Justice at Southern and Eastern Africa Trade Information and Negotiations Institute (Seatini), argues that URA could increase tax revenues more if it implemented the tax regime as it is. Busingye says the biggest question is that there are people and companies that enjoy tax exemptions at the expense of a small group of over-burdened taxpayers, mainly in formal employment. According to Busingye, this small group of taxpayers is burdened by both direct and indirect taxes. She argues that while tax exemptions and other incentives are not necessarily bad, they should be carefully considered and given to surely deserving individuals and entities. Tax incentives or holidays are revenues foregone that have to be shouldered by other taxpayers. 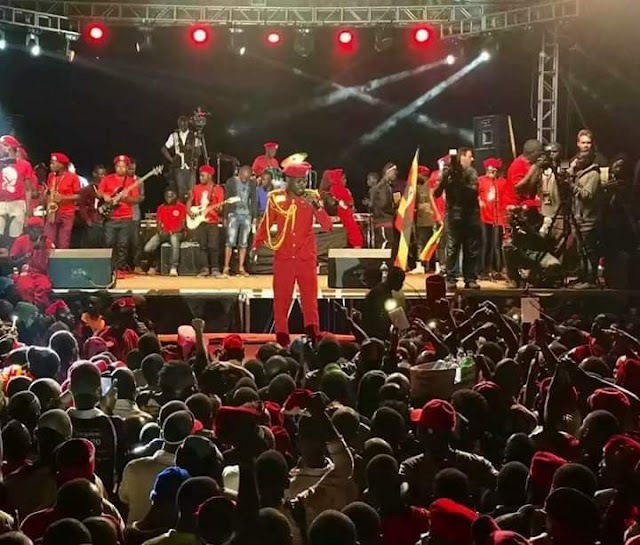 Busingye says in the informal sector, which constitutes about 70 percent of the economy, there are very many high worth individuals who do not pay taxes, adding that government should be exploring how to bring them into the tax bracket.. In the 2018/19 financial year, there are a number of tax exemptions. Tax is exempted on the supply of earth moving equipment and machinery for development of an industrial park or free zone to a developer of an industrial park or free zone whose investment is at least 200 million dollars. Also exempted is a tax on the income of a foreign operator in an industrial park whose investment capital is at least 30 million dollars and a local whose investment capital is 10 million dollars. Other value added tax (VAT) exemptions are on business in agro processing, food processing, medical appliances, building materials, light industry, automobile manufacturing and assembly, household appliances, furniture, logistics and warehousing, information technology or commercial farming. The exemption takes effect if seventy percent of the raw materials used are sourced locally, subject to their availability, as well as if the activity directly employs a minimum of one hundred citizens and provides for substitution of thirty percent of the value of imported products. Also exempted are taxes on supply of services to conduct a feasibility study, design and construction; the supply of locally produced materials for construction of premises, infrastructure, machinery and equipment or furnishings and fittings which are not available on the local market to a hotel or tourism facility developer whose investment capital is 15 million dollars with a room capacity exceeding one hundred guests. Additional VAT exemptions are on the supply of services to conduct a feasibility study, design and construction; the supply of locally produced materials for the construction of premises and other infrastructure, machinery and equipment or furnishings and fittings to a hospital facility developer whose investment capital is at least 10 million dollars and who develops a hospital at the level of a national referral hospital with capacity to provide specialised medical care. The supply of movie production is also exempted from tax, as well as supply of holy books Bible and Koran.